So you’ve followed all the advice and have a responsive website, great information architecture, and intuitive navigation. But how do you get people to read your content? And enjoy reading it? And come back? 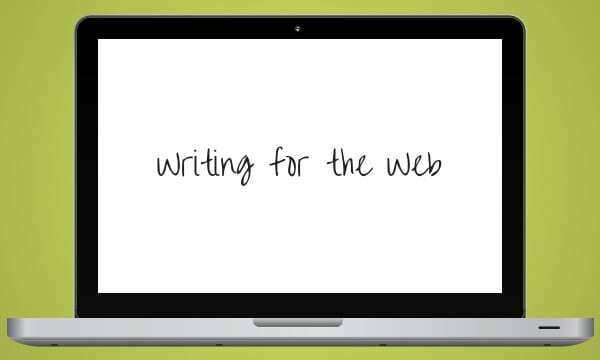 Here’s a list of best practices in writing for the web that can help you create readable and meaningful content. Keep in mind that 80% of the people interacting with your content are only skimming it. So you can’t write your web content the same way you would write a report or proposal to a donor. Short title. Keep your title short and sweet. People tend to ignore pages or articles with long titles, and studies have shown the shorter the title, the more likely people are to click. Use headings. Break up the content on the page with a heading every few paragraphs. This makes it easy to skim and find content of interest. Bold key ideas. So they stand out. Bullets. Use whenever possible. Skimmers do tend to read them. Get to the point fast. Getting fancy with a lead-in doesn’t work that well anymore. Quickly state what matters, and your reader is more likely to stick around. In other words, if you are writing an article about a fundraiser to save the endangered sand kitten, don’t start by waxing poetic about the lustrous fur and indomitable spirit of the sand kitten. Start with an invitation to the fundraiser. Meat on Top. 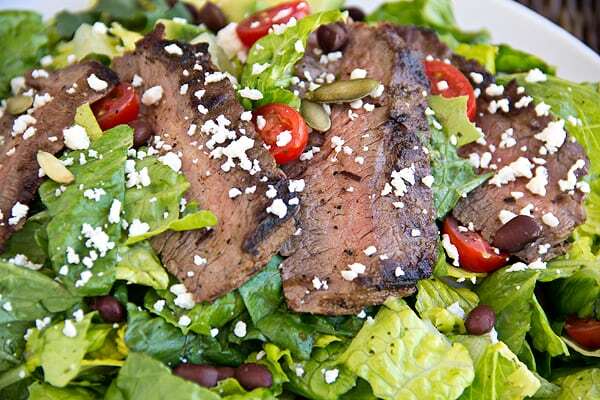 Think of your website like a steak salad. The most important information always goes toward the top of the page. Calls to Action. Every article or post should have at least one clear call to action (with hyperlink) that jumps out at the reader. Invite them to learn more, sign up or respond immediately to make the most of their visit. Visuals. Use infographics, photos and video wherever possible. They convey much more than words and people DO pay attention. Be concise. With your wording & explanations. Target length. The shorter the better, unless you’re the New York Times. Shoot for 3/4 of a page in Word, max, for any news article or blog post. Usually 3 paragraphs broken up by bullets is plenty. Hyperlink. Links are your best friend. Link to additional resources for more information, rather than trying to cram a lot of details onto one page. Shoot for a 6th-8th grade reading level, no matter who your target audience is. It’s been proven to work best on the web. 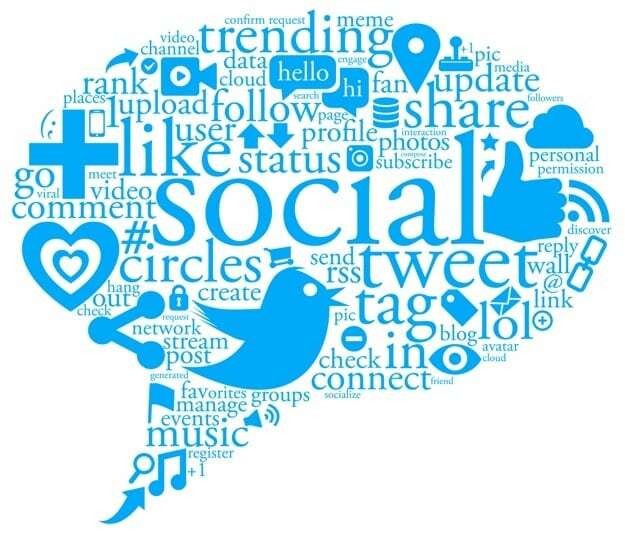 Remember that people most often share things through social media that are funny, quirky, opinionated, exceptionally insightful or somewhat provocative. Remember that your title and first few lines will stream to social media if you or someone else shares. So again, a scintillating title and first line are crucial to luring someone to click through. Above all, make sure your content is interesting. Even if you follow all of the above, you won’t get far with mediocre content. Remember that people love stories. Your staff, volunteers, and beneficiaries surely have great stories to tell, and if you tell the story using their words, it’s even more compelling.